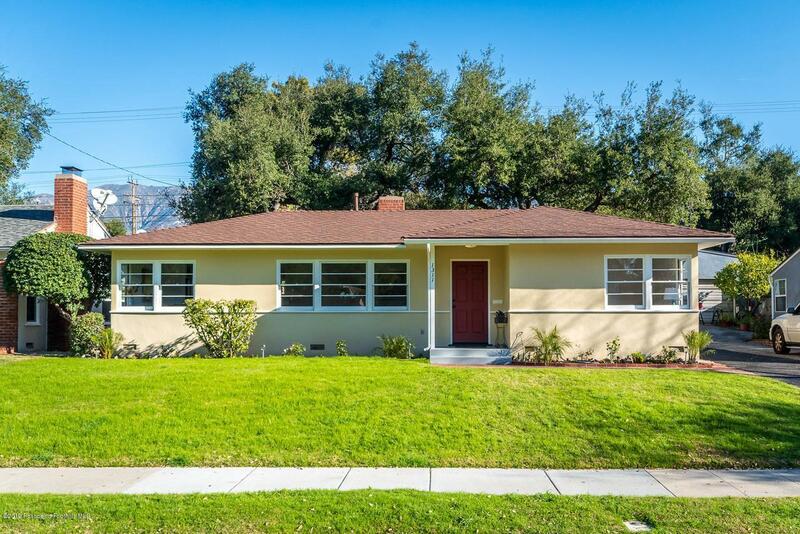 Situated on the prestigious Oak Circle Drive in the highly desirable Sparr Heights neighborhood is this gorgeous newly renovated charmer. Enter the bright living room with lots of windows, new engineered hardwood floors, a warm fireplace and views of the mountains. A brand new decorator kitchen with stunning quartz countertops, beautiful glass backsplash and new stainless steel appliances is ready for the chef to entertain in style. There are three bedrooms and 2 remodeled bathrooms. Enjoy the lovely and serene backyard which is perfect for gatherings with family and friends. Expand your options with the large multi-purpose room off the backyard that could be used as a game room, office or fulfill other possible uses. Delight in all this Sparr Heights home has to offer with a location convenient to restaurants, shopping, farmer's market and all Montrose has to offer.